Naomi Ekperigin explores the life of America&apos;s first known serial killer, H.H. Holmes, and his infamous "murder hotel" in Chicago. 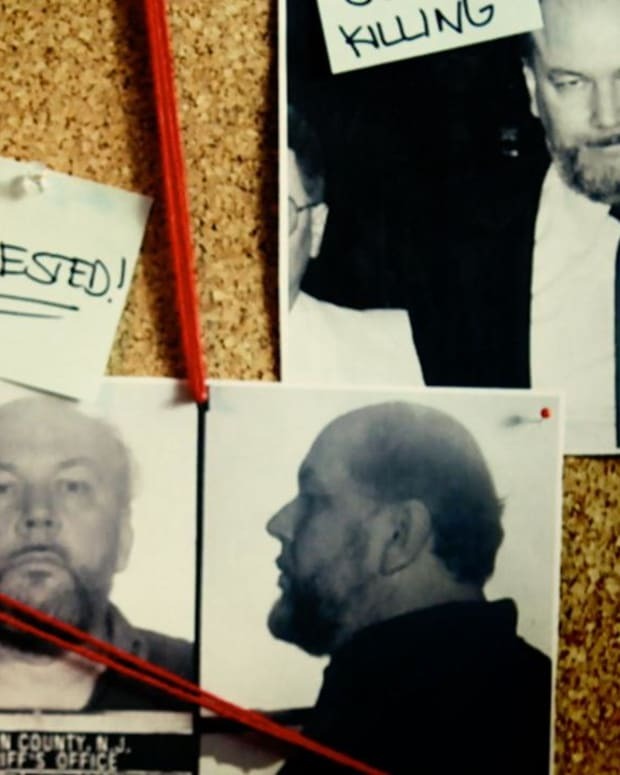 Naomi Ekperigin talks about the early life of serial killer and contract killer Richard Kuklinksi, aka the Iceman, and his eventual capture. 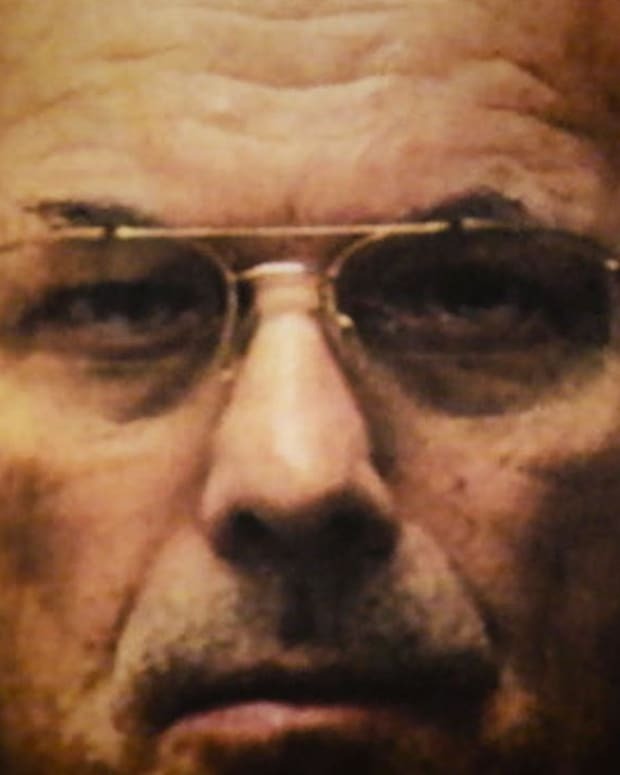 Naomi Ekperigin talks about the life of serial killer Dennis Rader, aka the BTK Killer, and how the police eventually caught him. 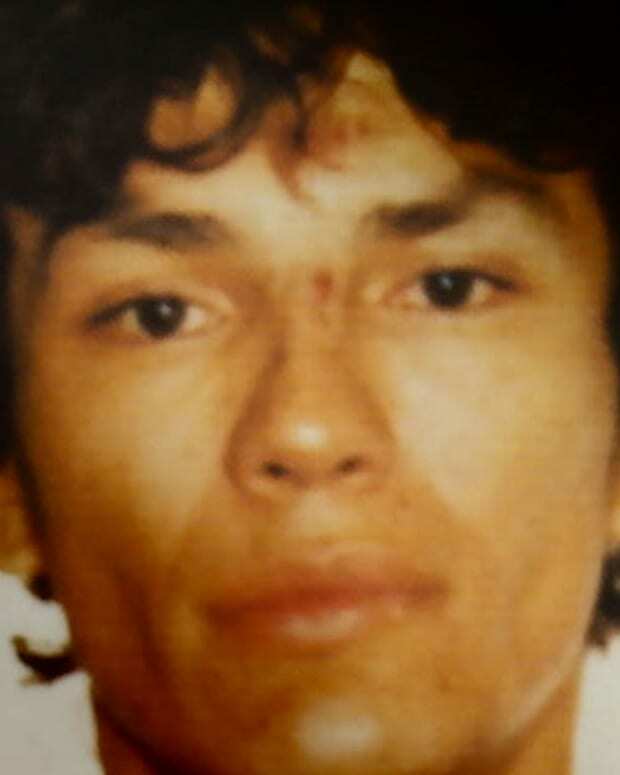 Naomi Ekperigin discusses the life of serial killer Richard Ramirez, aka the Night Stalker, from his troubled childhood to his jailhouse marriage. 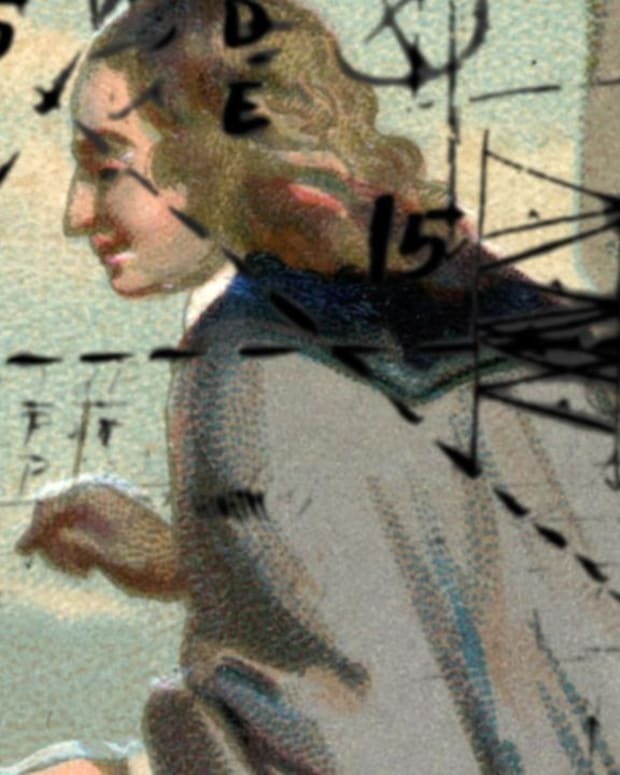 Naomi Ekperigin explores about the life of philosopher and mathematician Blaise Pascal, as well as the wager and triangle that bear his name. 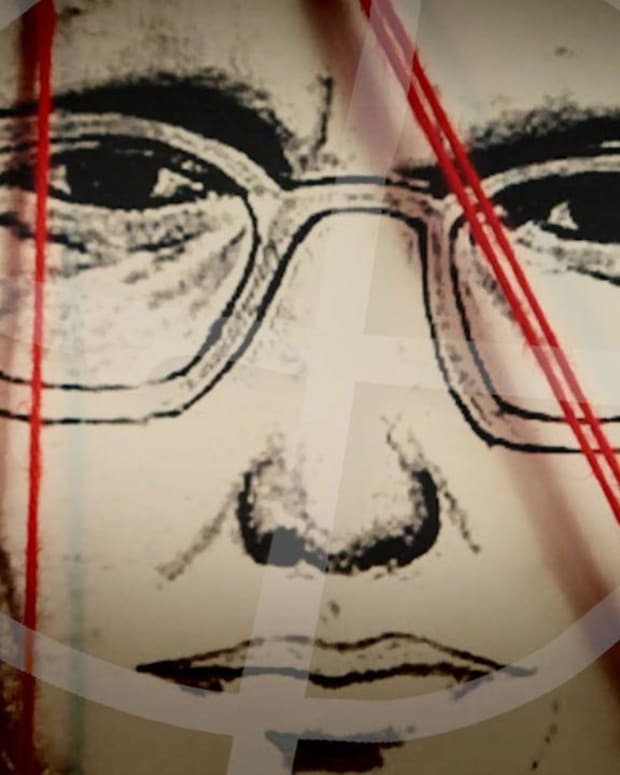 Naomi Ekperigin talks about the Zodiac killer and the many theories surrounding his real identity. 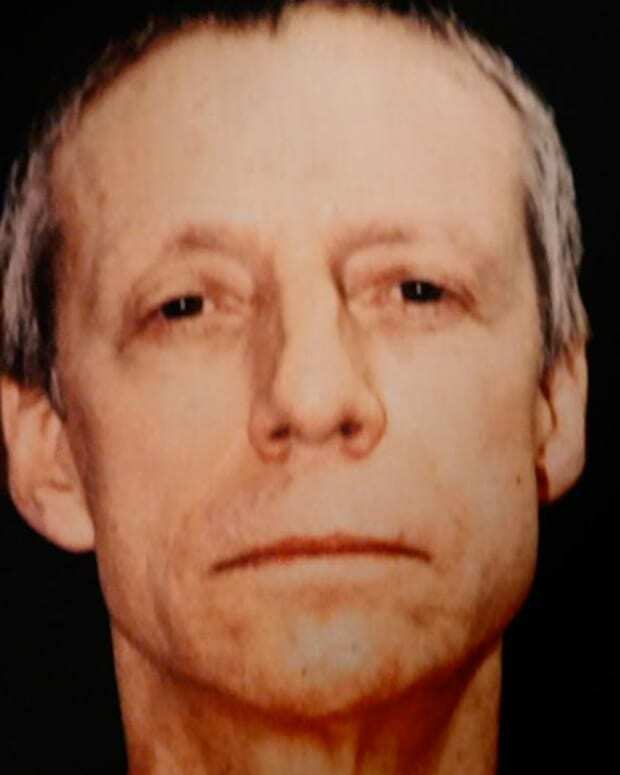 Naomi Ekperigin talks about John du Pont's strange, wealthy upbringing and his murder of wrestler Dave Schultz. 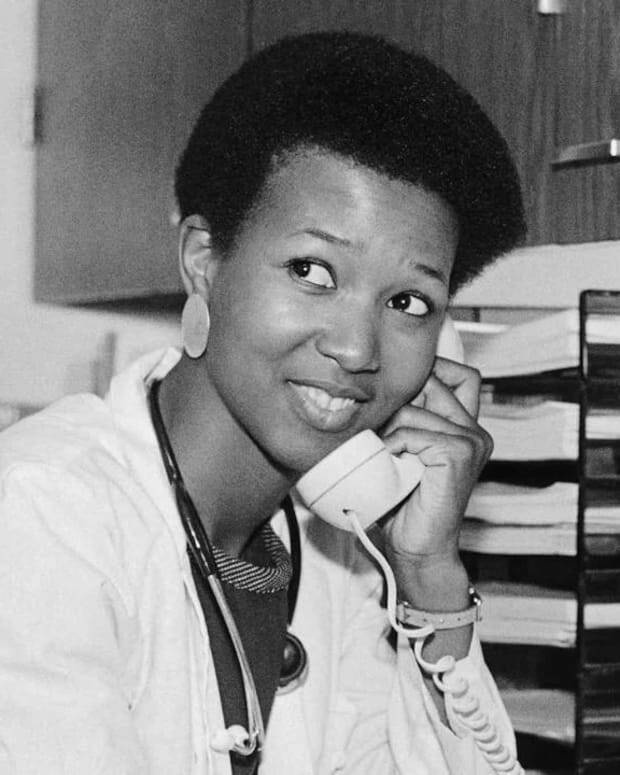 Naomi Ekperigin explores the many accomplishments of Mae Jemison, the first African-American woman in space. 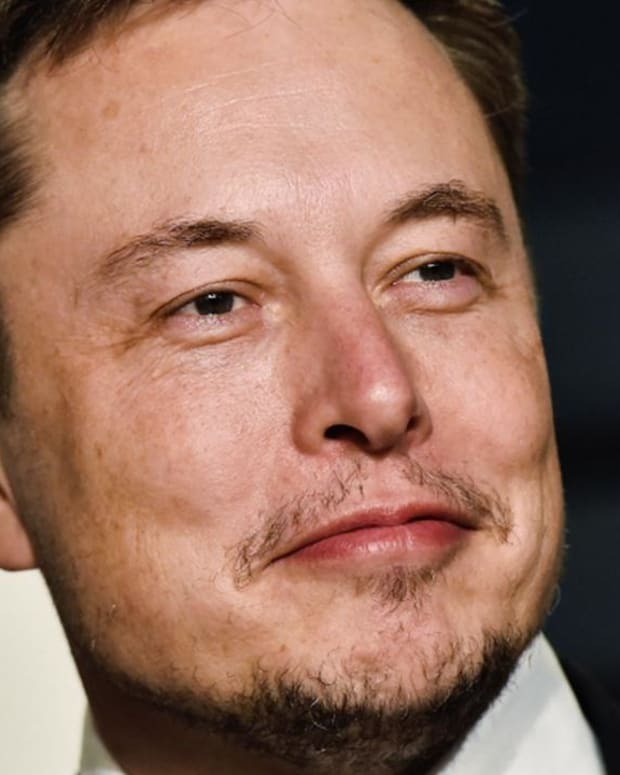 Naomi Ekperigin shares some little-known facts about Elon Musk. 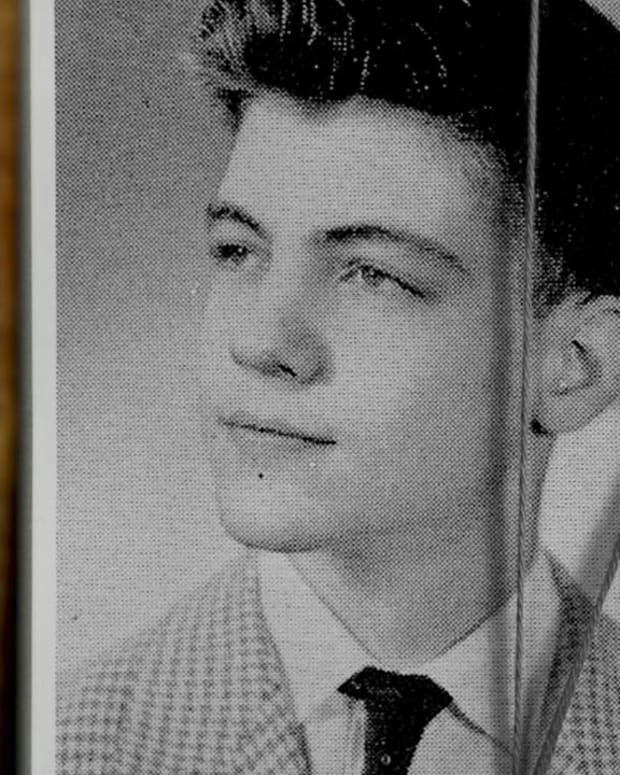 Naomi Ekperigin takes a look at the life of Ted Kacynski, aka the Unabomber, including his early admission to Harvard at 16 and his final break from society.